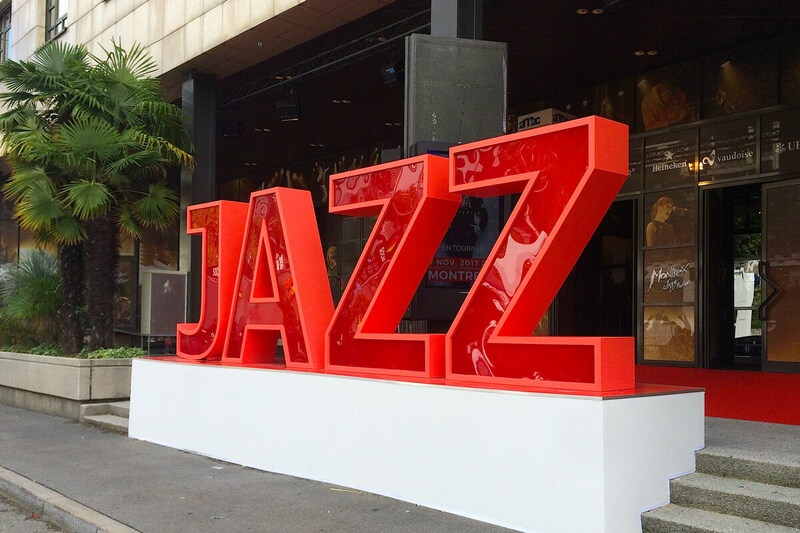 Whoever maintains a critique of Switzerland as a conventional, closed community has never met the organizers of the 51st Montreux Jazz Festival. While attending the press conference for the Montreux Jazz Festival, the media representative asks me for the name of the media outlet I am writing for. My answer is "Newly Swissed," and the person responds: "Oh yes, I have read about it!" I am off to a good start. The conference is held in French and my questionable B-1 level Français (plus language skills gleaned while living in Vaud) yields a welcome understanding of the festival's vision, offered by the CEO, Mathieu Jaton, here at the legendary Funky Claude's Bar. 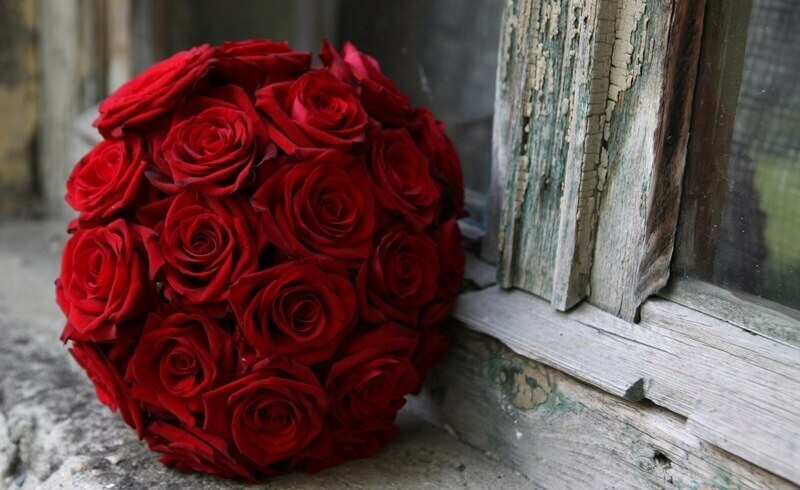 The following words are repeatedly stated today: communauté, surprise, passionné, and others that describe objectives for breaking musical barriers. The audience is being given equal importance with performers. 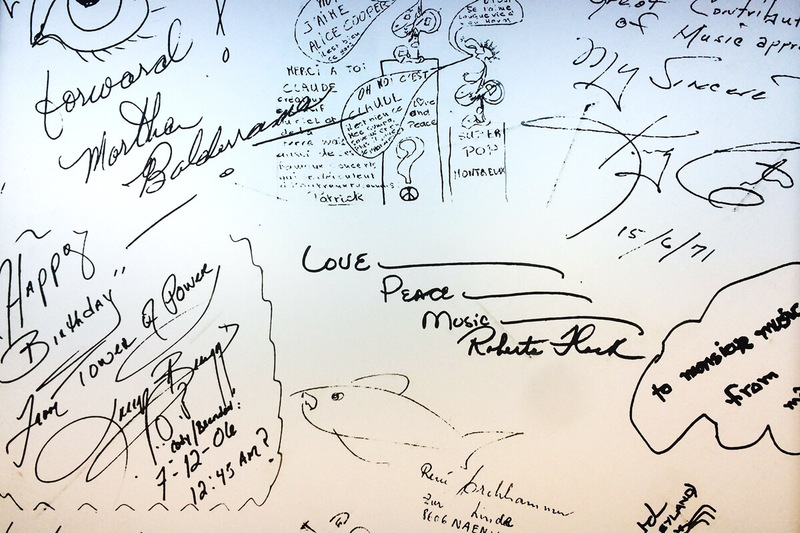 And all are encouraged to contribute thoughts, impressions, experiences, and moments on the MJF website. The goal: To grow the connections of this musical community. Great enthusiasm is directed toward new festival initiatives, including Out of the Box, Lisztomania, Last Night, and Cuts. 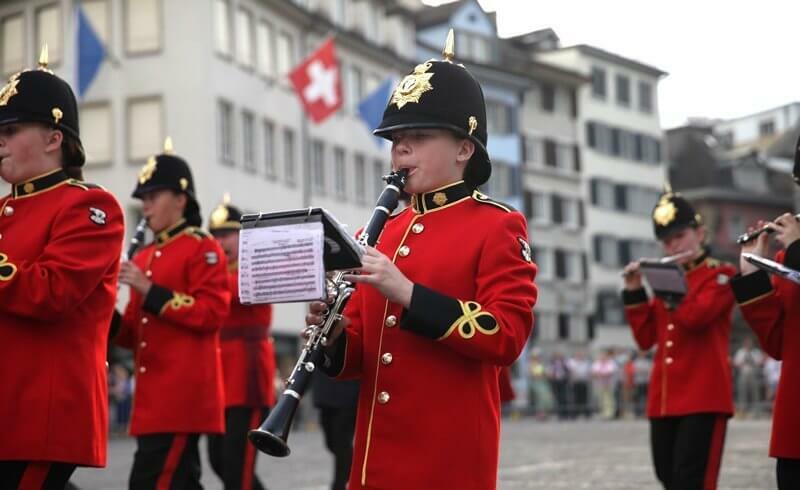 The Out of the Box experience kicked off with a concert at Hôtel des Trois Couronnes in Vevey. Other venues for this "showcase of outstanding artists" include the Abbaye de Saint-Maurice, the Fairmont Le Montreux Palace, and Château de Chillon. Unconventional venues for unconventional performers. Lisztomania is the new and eagerly awaited venue with electro, hip-hop, and rock programs "oriented towards discoveries and independent musical forms." CUTS is a mobile app that allows users to share concert clips. With over 60'000 videos successfully shared last year, the improved technology will allow concert-goers to share their moments with a swipe at over 40 events. Yet another surprise for me was the emphasis given to the plethora of free concerts being offered. 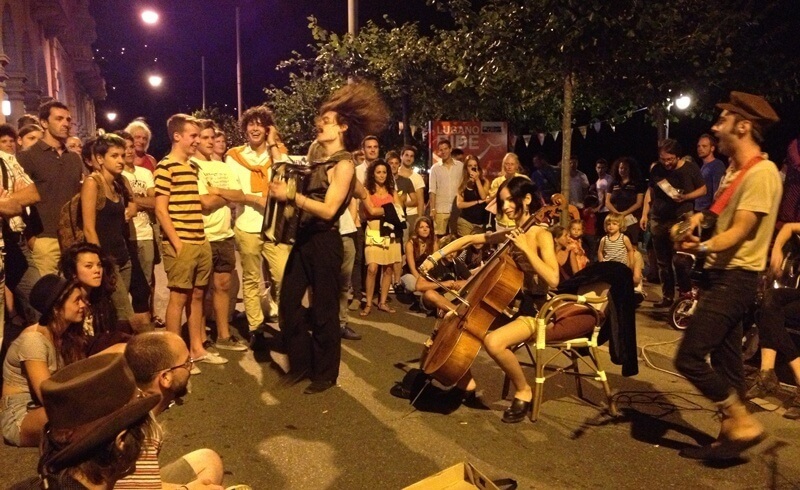 While there are more than 380 concerts scheduled for this year's festival, 250 are free events! 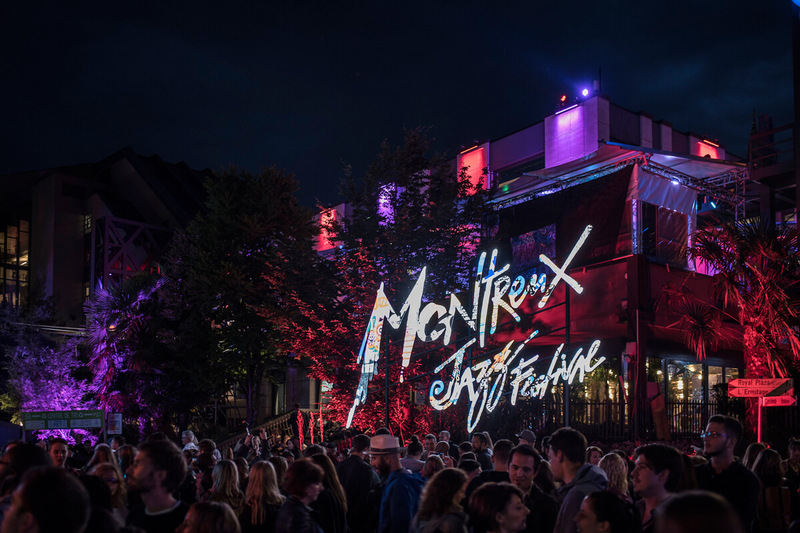 Instead of trying to fulfill prescribed definitions, organizers of the 51st Montreux Jazz Festival are more interested in a collective vision helping to shape the festival’s now, and future. They seem to just want people to come and experience the music - I am in! 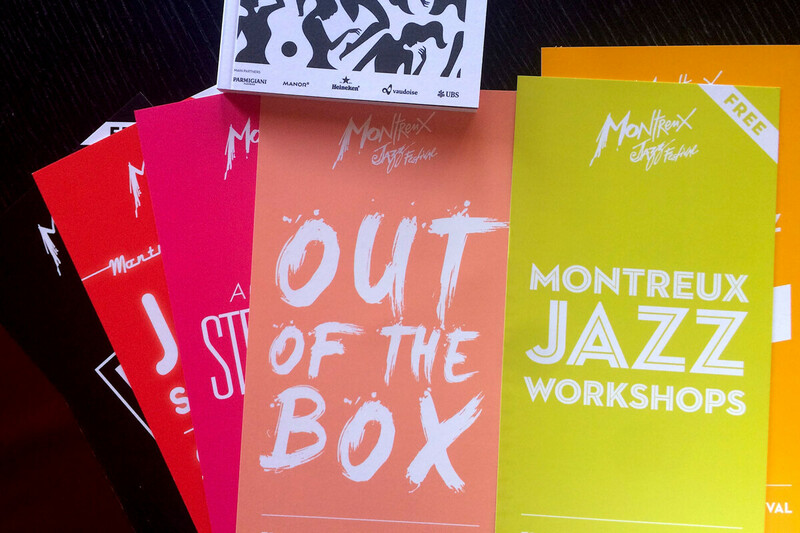 Did you know you can stream concerts live from the Montreux Jazz Festival? 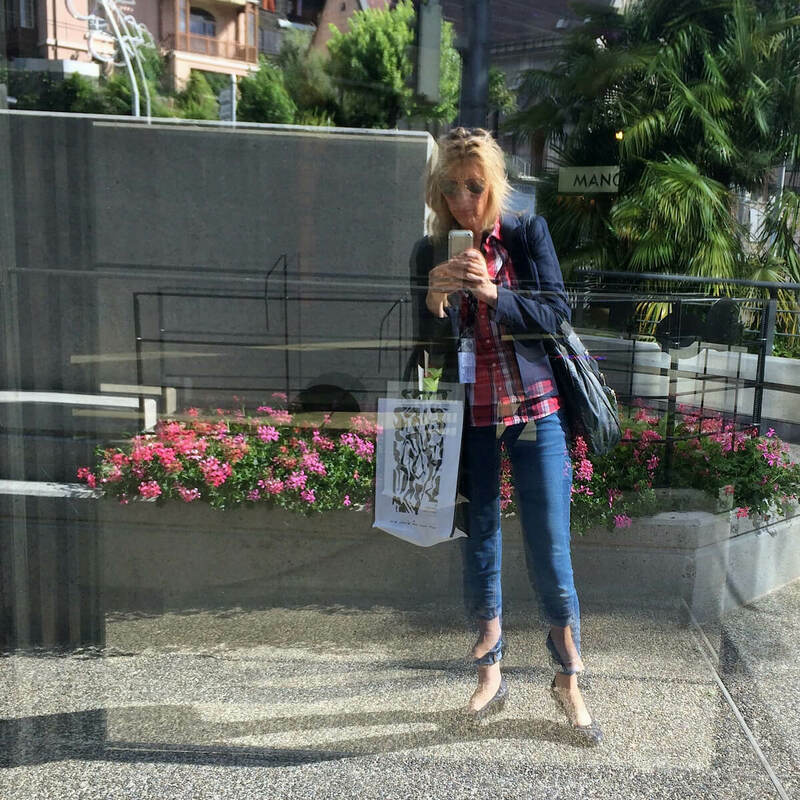 Rebecca is an interdisciplinary artist who lives in Montreux. Her visual art and storytelling approach seek to reveal true community. 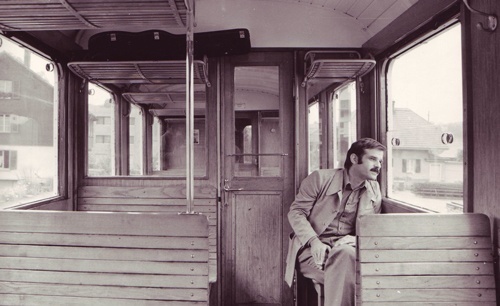 She is constantly on the lookout for mid-century modern design, music, or vegetarian food en Suisse… And one can often find her in a café, while her husband is hiking up the mountain.